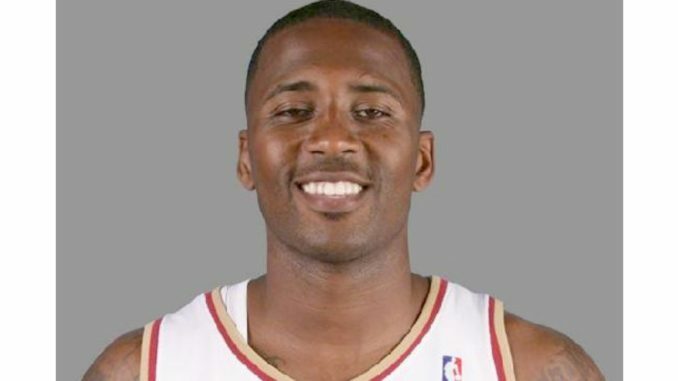 3 years ago, a psychic named Abigail Noel claimed she’d spoken to Lorenzen Wright after he’d “crossed over” where he detailed the night of his death and identified not only the people who killed him, but those who were in on it. That video has resurfaced as many of the details she discussed in Lorezen’s death we now know are true. Whether you believe or not in psychics or mediums being able to converse with spirits, the details Noel exposed about Lorenzen’s case 3 years ago will give you chills. 3 years ago, the psychic Noel named Sherra Wright and “Big Bill”, who we now know is Bill Turner, Sherra’s long-time friend and alleged accomplice in Lorenzen’s murder. There are at least 3 more men involved, including a detective who at the time of the video, still worked at the Memphis Police Department. After the death of Lorenzen Detective McNeil was asked during an interview about the rumors of Lorenzen being killed during a drug deal gone wrong. Detective McNeil responded, saying that story was just a rumor. That wasn’t true, says Noel, as Detective McNeil’s brother-in-law was present at the drug deal and was one of the men who killed Lorenzen.